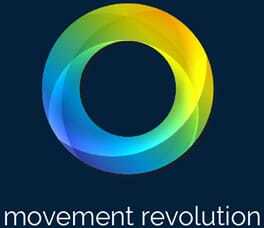 The website www.apcphsio.ie is operated by (APC Physio & Sports Clinic). We may change or add to this privacy notice at any time, in fact or due to new research recommendations or changes in marketing & or privacy settings, we encourage you to come back and read it periodically. 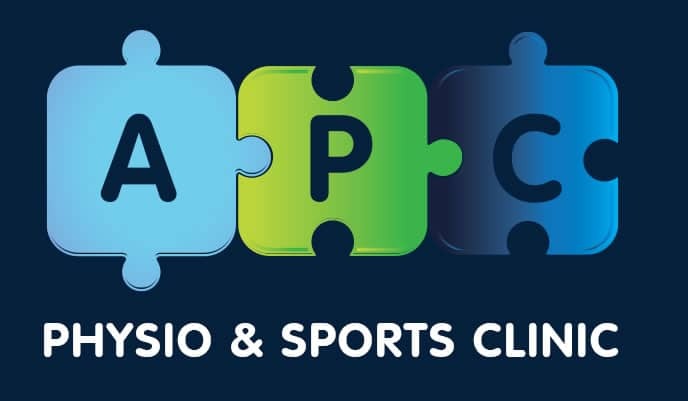 APC Physio & Sports Clinic is the data controller that resides in Pike Rd Industrial Estate, Fermoy, Co. Cork. This privacy notice governs the website of APC PHYSIO & SPORTS CLINIC which informs you of our policies regarding the collection, use, and disclosure of personal data when you use our Service and the choices you have associated with that data. http://www.apcphysio.ie/ will refresh your data and update it when necessary. Your data can be deleted from all of our records at request. http://www.apcphysio.ie/ will also retain Usage Data for internal analysis purposes. Usage Data is generally retained for a shorter period of time, except when this data is used to strengthen the security or to improve the functionality of our Service, or we are legally obligated to retain this data for longer time periods. The Cookies we use are session cookies, Facebook Pixel, Instagram and Third Party Cookies.